We imagine our favourite celebrities to be living our dream lives and fantasies. The oh-so-perfect lifestyle that we reckon includes their much expected flawless love life which translates into love marriage. That’s how we presume the celebrities to be like but that doesn’t stand true for all. 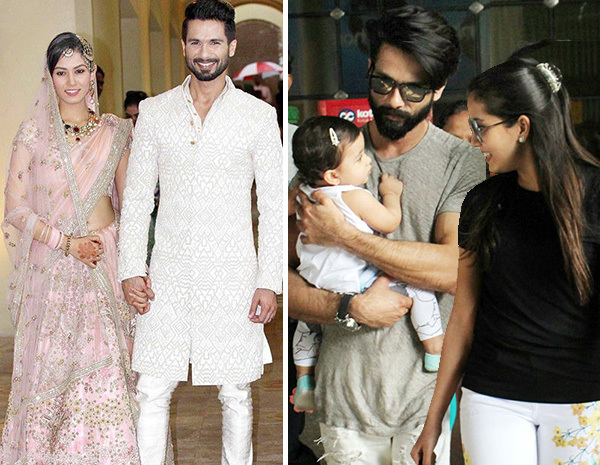 The idea of arranged marriage may be a foreign concept in some of the foreign countries but not here in India and some celebrities too believe in the idea of arranged marriage like most of the Indians. 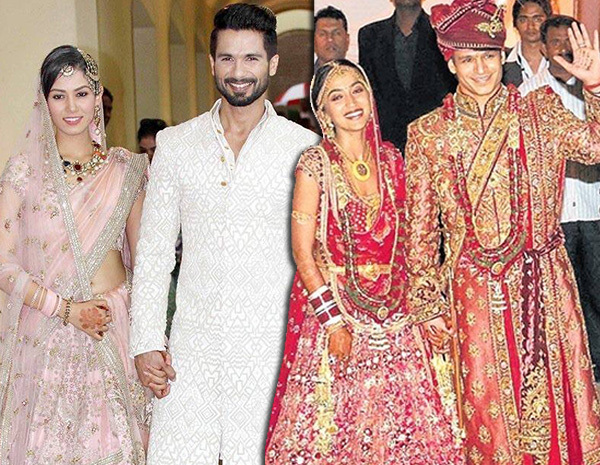 So, here’s a list of famous Bollywood celebs who opted for the widely accepted notion of marriage in India. Shahid broke many hearts when he decided to marry not an actress but a Delhi University graduate whom he met through the religious cult Radha Soami Satsang. The news came as a shock but Mira was well accepted by the fans and now the cute couple has numerous fan pages on social media. Not just the two, their little daughter Misha also enjoys her own fan following. 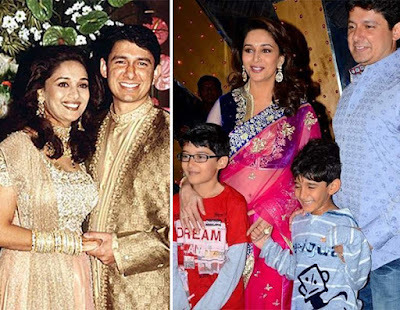 Madhuri Dixit was one of the most desired bachelorettes of the B-town, not just among her fans and admirers but also among her co-stars if rumours are to be believed. But she found her life partner in a US-based man, Dr Sriram Nene whom she was introduced by her brother. He was unaware of her popularity as a Bollywood actor at that time. The two soon got married and moved to the USA. But now the actor is back and enjoying her profession even more. 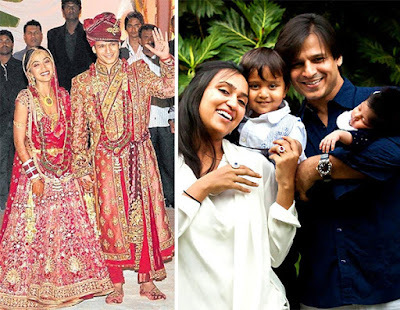 After his famous love relationship with Aishwarya Rai and an infamous public dispute with Salman Khan because of that, Vivek decided to go for an arranged marriage with someone who isn’t part of the industry, Priyanka Alva in 2010. The two were introduced to each other by their parents. The two are happy together and are now proud parents of two children. The sturdy villain from Chennai Express, Nikitin’s marriage was also arranged by his father. 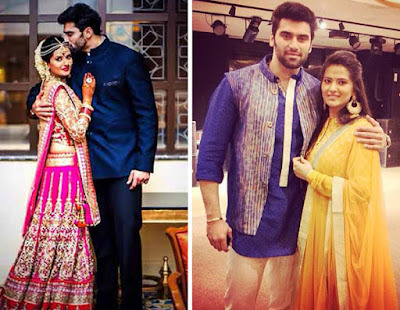 Pankaj Dheer, a popular Bollywood actor saw his daughter-in-law,Kratika, during the auditions of a short film and found her endearing. He decided to get her married to his son. The two met and the Cupid wasn’t far behind to shoot his arrows. The two fell in love and got married in 2014.